Still storing your music and movie collections on different computers? Running out of disk space? 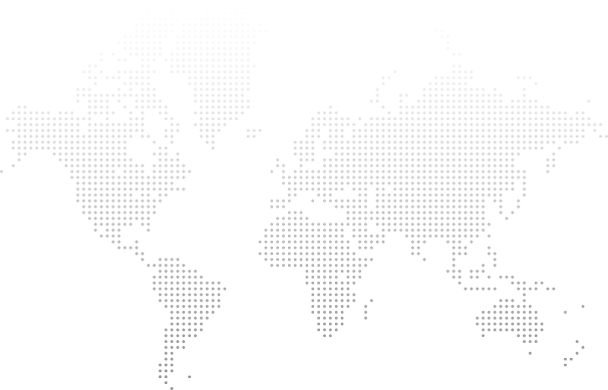 iTunes Server is what you need. 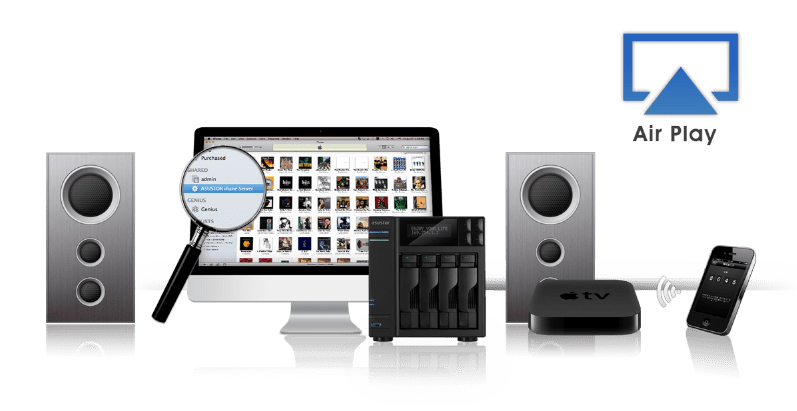 Now you can store all your music and movies on your ASUSTOR NAS and have them streamed to any Mac or Windows computer within the local network. AirPlay, iOS Remote pairing and playlists are also supported. iTunes Server also works with the amplifier on your home sound system. Use the NAS's HDMI port to connect it to your amplifier and in a snap you'll have a digital stereo system ready with all your favorite songs. Furthermore, you can utilize the iOS Remote app to turn any iOS device into a remote control for your music. 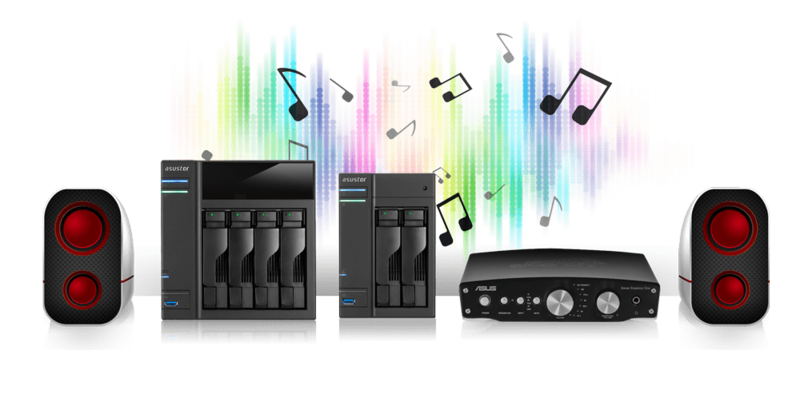 Get ready to enjoy stereo surround sound from the comfort of your own home with ASUSTOR NAS and iTunes Server.